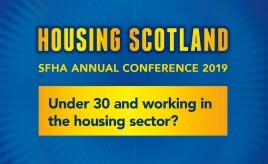 SFHA wants to hear from the housing sector's future leaders. 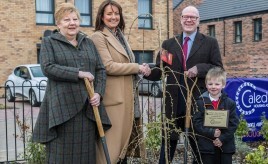 The completion of a 12-year regeneration project brings the community together to mark the occasion. 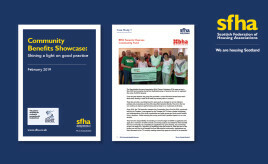 SFHA and Scotland Excel have worked together to produce an online document shining a light on community benefit best practice. 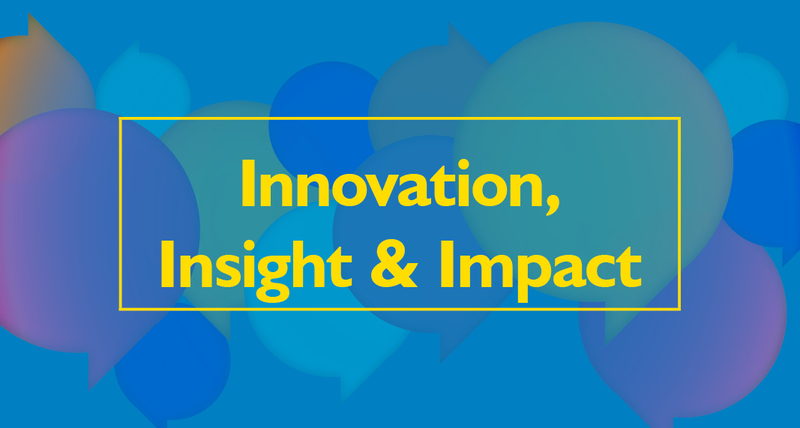 Share and display your successful communications work. 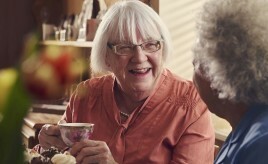 Bield Housing & Care is celebrating after being awarded one of the most widely recognised business excellence accolades in Europe. 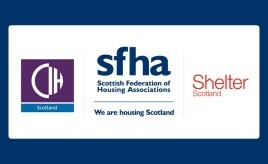 The aim of the new research project is to establish how many homes are needed in Scotland in the years post-2021 as well as how much additional investment is required to build these new homes. 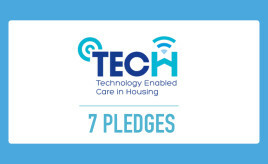 The TEC in Housing Charter has been developed as part of the Technology Enabled Care (TEC) Ready Programme which is funded by the Scottish Government’s TEC Programme and hosted by the Scottish Federation of Housing Associations (SFHA). 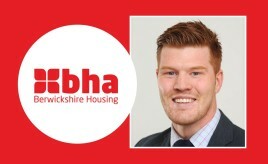 Working alongside customers, staff and trustees, Dan will ensure BHA delivers integrated housing and social care services, remaining deeply rooted within its local communities.